The University of Manchester posted an interesting interview with Clive Rowland (CEO of the University’s Innovation Group) regarding the university's approach towards graphene commercialization, patent issues. The University has interest in two graphene companies, 2-DTech (wholly owned) and Graphene Industries. 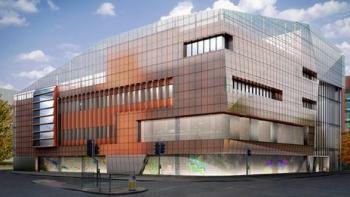 They are currently building the £38 million the National Graphene Institute (NGI).